Reality television star June ‘Mama June’ Shannon has been arrested on drug charges in Alabama. Both are charged with felony drug possession and misdemeanour unlawful possession of drug paraphernalia. 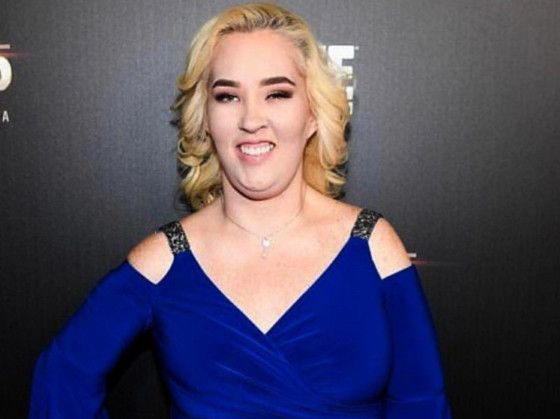 The 39-year-old Shannon is the mother of Alana ‘Honey Boo Boo’ Thompson, who starred in a reality TV show on TLC. Shannon later starred in her own show documenting her weight loss.